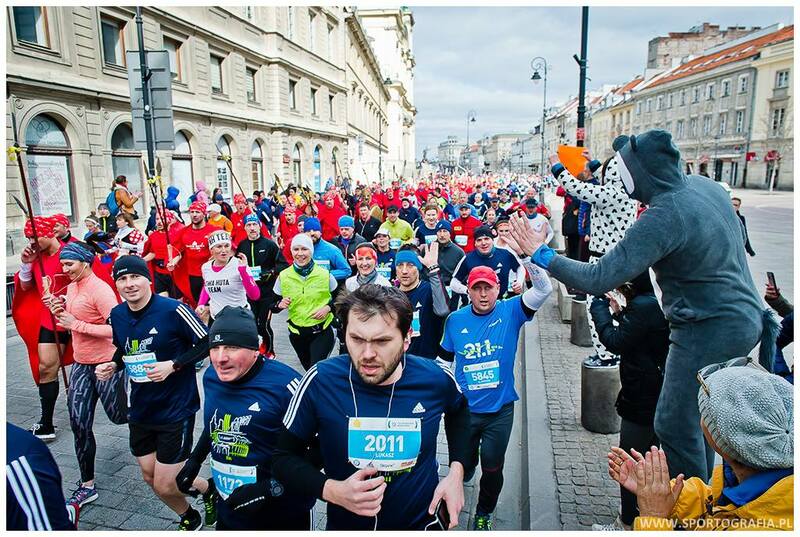 People who have trembling heart and rapid breathing just by hearing a word “marathon”, came to Warsaw on the last weekend of September. 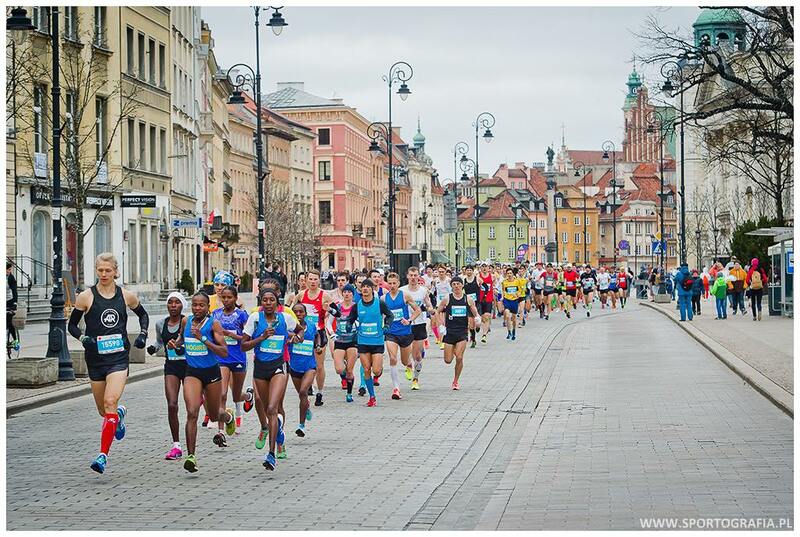 How was it and what happened during the 38th PZU Warsaw Marathon? Let’s start from the beginning… On September 23rd at noon we opened the Race Office and Sports & Fitness Expo. The sports rivalry began the next day, on September 24th: multi-discipline event for children, running competitions for children, which met with great interest. Mini Marathon started in several age categories at different distances from 100 to 1500 m.
Almost 30,000 people took part in Expo, seminars and other attractions prepared by the sponsors before the Sunday’s race. 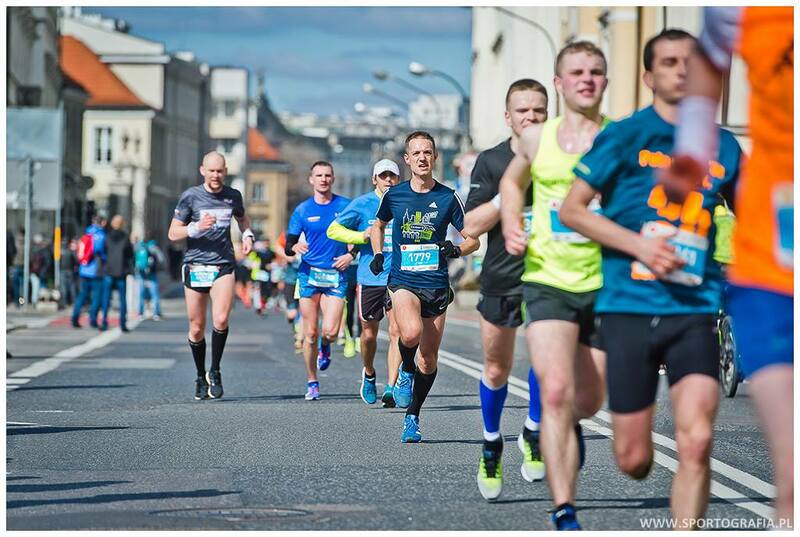 On Sunday, September 25th, the runners were greeted by crispy air, 14 Celsius degrees and cold, moist wind from the Vistula River. Exactly at 9:00 a.m. more than 5600 runners moved from Krakowskie Przedmieście toward the city center and back to the finish line at the Multimedia Fountain Park National Stadium to cover a distance of 42 km and 195 meters.